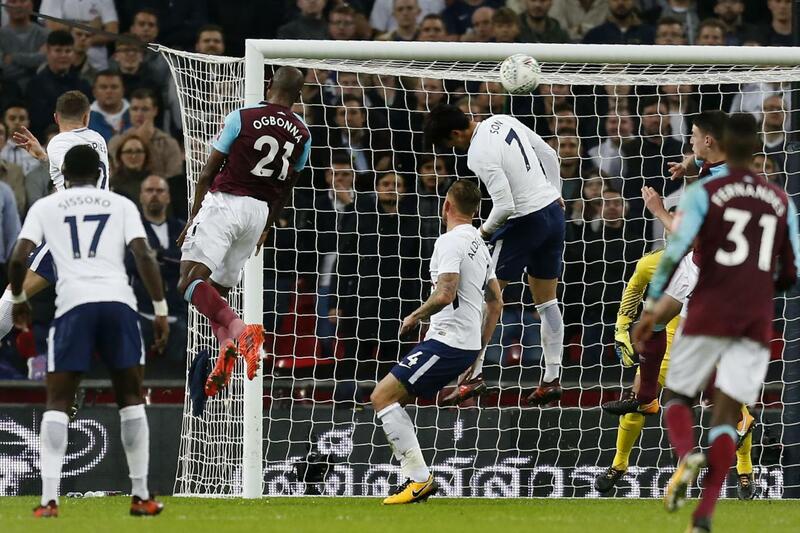 EFL Cup (Carabao Cup): A night with just two matches provided excitement yet again, notably Spurs’ loss to West Ham. The night started badly for the ‘Hammers’ as Sissoko scored inside 5 minutes after a brilliant pass from Son. West Ham’s high defensive line was once again penetrated by Tottenham who were running rings round them. Son again was involved in the build up play that led to Delle Alli deflecting a shot going past keeper Adrian; recording a 2-0 lead on 1st half. It was looking like a regular performance from Tottenham, who had put Liverpool to the sword in the Premiership a few days ago. that game ended 4-1. Despite the changes made to the side with Harry Kane and Hugo Lloris rested, they were a rampant side in the opening sequences. “The mood was down at half-time, but not as down as against Brighton. That result was bad but we played good football. We did not penetrate Spurs enough, were not good in the final third and we said things about what we should do when they and ourselves have the ball”. Well the coach got a response in the 2nd half, and what a response it was!. Within the opening 15 minutes of the 2nd half, Andre Ayew scored twice to level matters at Wembley Stadium. 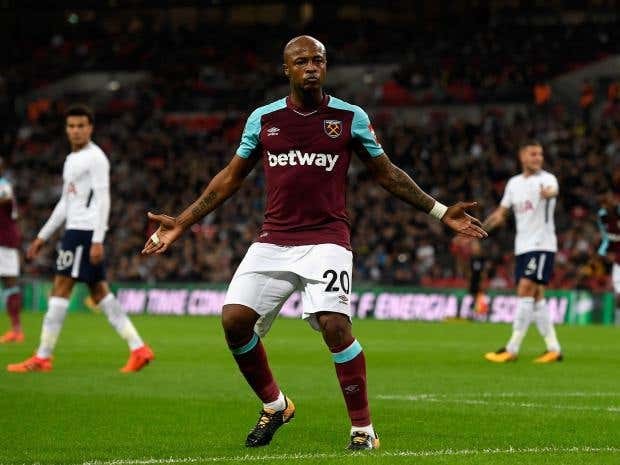 The comeback complete, West Ham went on to win the game with Angelo Ogbonna heading from a corner in the 70th minute. Understandably Tottenham coach was not happy with the result, seeing his side throw a 2 goal lead. In what was interim Manager David Unsworth’s first game since the sacking of Ronald Koeman, the blue half of Merseyside put up a spirited performance. The interim coach who was a defender himself, seemed to infuse some passion and fire in the side, as for long periods they kept Chelsea in check. The Carabao Cup (EFL Cup) was a good test of David’s Men, away from the Premiership. 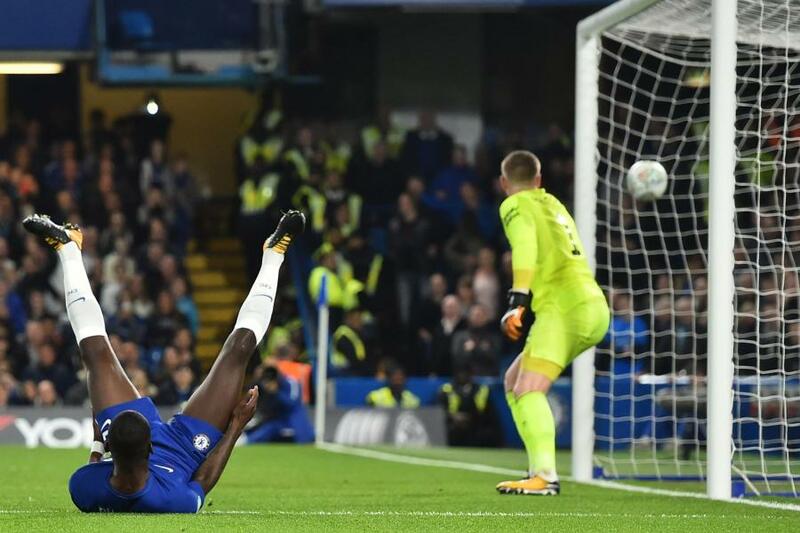 Rudiger was to float in a header in the 26th minute and Willian in the 90th put Chelsea 2 goals up. However, the Everton side did pull one back through Calvert-Lewin to ensure a nervy end to the game. No victory but a performance worthy of note for them. The draws for the next round in the Carabao Cup would be at 4pm on the 26th of October 2017. Italian Goalkeeper Buffon Plans to Retire Next Summer.